Unprecedented growth in SE Asia has resulted in higher demand for reliable water services, deterioration of resources, and increased flooding that are further compounded by climate change. ICIWaRM is supporting U.S. Government efforts in Southeast Asia and the Mekong Basin to address these issues at a practical level. 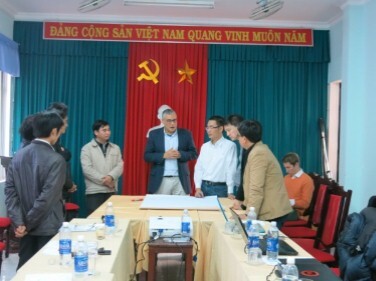 This assistance was originally solicited by USAID/RDMA to ICIWaRM through the Pacific Ocean Division (POD) and Pacific Command to provide the Mekong River Commission with perspectives and techniques for strategic scenario planning. The request was extended to help local government, working groups and stakeholders model the complexity of multi-objective trade-offs under uncertain future risk to facilitate decision making. The framework used is Shared Vision Planning, a technique that integrates systems analysis, planning, and collaboration for informed negotiations and decision making, to facilitate strategic scenario planning. From 2012 to the present date, USACE has facilitated a series of multi-day workshops in support of this effort. 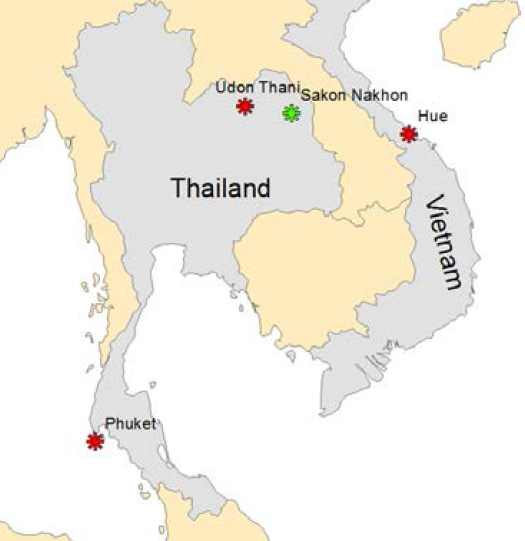 These workshops have taken place in Bangkok, Udon Thani, Sakon Nakhon, and Phuket, Thailand; and Hue, Vietnam. For example, in September 2015 in Udon Thani, at the request of the Provincial governor and with support from USAID, ICIWaRM led an Inter-Municipal Flood Risk Reduction Strategy Dialogue. The Province is beset by severe droughts and floods compounded by urban and economic growth. The project included updating the Scenario and Shared Vision Planning (SVP) model to focus on the inter-municipal integration of Flood Risk Reduction decision making; identifying key urban design strategies that could be implemented to reduce flooding and increase urban resilience; and interviewing key professionals in the region to understand opportunities and challenges to institutionalize the scenario and shared vision planning process. In September 2016, the team focused the flood risk reduction dialogues on developing an inter-municipal green infrastructure strategy. Through planning charrettes, participants discussed green solutions for an inter-municipal strategy such as additional green space via parks, recreation areas, and pervious streets. Subject matter experts developed a stormwater management model to illustrate the effectiveness of the proposed measures. In September 2017 the team met with the mayor and director of public works of Udon Thani to discuss the recommendations developed throughout the SVP process and next steps are being taken for implementation. 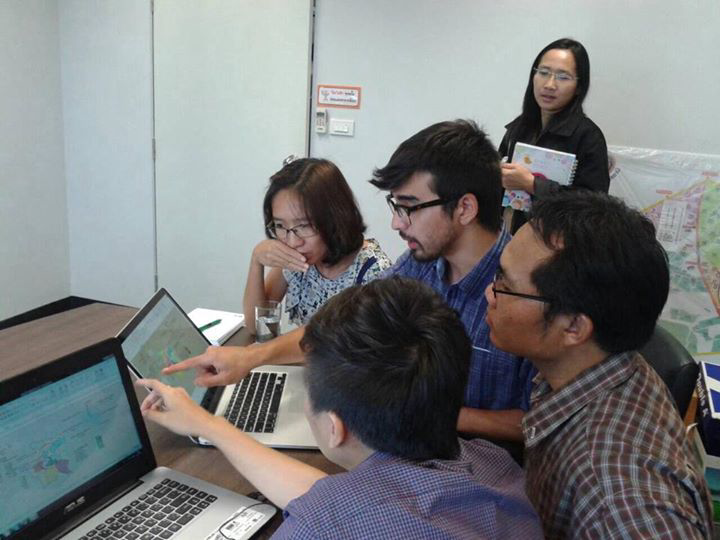 In Hue, ICIWaRM is helping local leaders develop a decision support tool that will link scientific and technical information to key policy and management decisions. Existing hydrologic and hydraulic models are being coupled through a shared vision model to evaluate trade-offs from possible management and infrastructure investment strategies under a variety of future contexts to reduce flood risk. For more information, please contact Guillermo Mendoza.